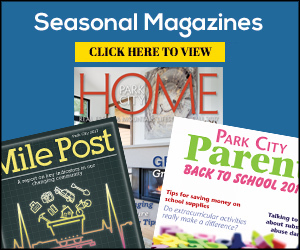 This school year marks the 10th anniversary of what has become one of the Park City School District's most important programs. Some students would offer the district congratulations on the milestone by saying "Feliz aniversario." Others would say "Joyeux anniversaire." Of course, thanks to the district's dual-language immersion program, students in Park City can say a lot more than "Happy anniversary" in either Spanish or French. DLI, in which elementary-aged students spend half of each day speaking and learning in a foreign language before progressing to advanced-level courses as they get older, has thrived since its inception at Parley's Park Elementary in the 2009-2010 school year. The program quickly expanded to all four elementary schools — and now reaches all the way to the high school — and has earned acclaim from a number of organizations. That DLI is flourishing a decade in is a testament to the willingness of the district to put resources into an unconventional program, dedicated teachers who have adapted to it and parents' desire for their children to have a unique and rewarding educational experience — and, of course, the students putting in the hard work to succeed. There have been growing pains over the years, such as adapting courses to meet the high student demand and attracting enough qualified educators fluent in Spanish or French. But the advantages of the program have vastly outweighed the challenges. For one, being able to speak fluently in a second language is an invaluable skill in an increasingly globalized culture. That alone has likely improved the college or job prospects for many students who've participated in DLI. Additionally, there are clear cognitive benefits, as research has shown that being bilingual increases a person's ability to process information and mentally switch between tasks. Park City's DLI students are also gaining something invaluable by being exposed to another culture. Learning at such a young age about ways of life other than their own enriches their understanding of the world around them and gives them an enlightened perspective about people who come from different backgrounds. 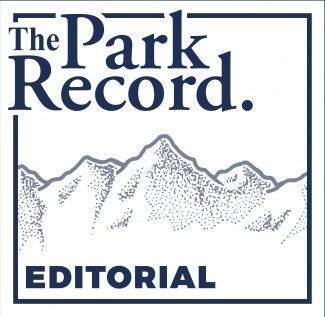 That's a benefit that cannot be understated and is in line with the values of Park City, which prides itself on being a small melting pot where people from all over the world come to visit, work and live. 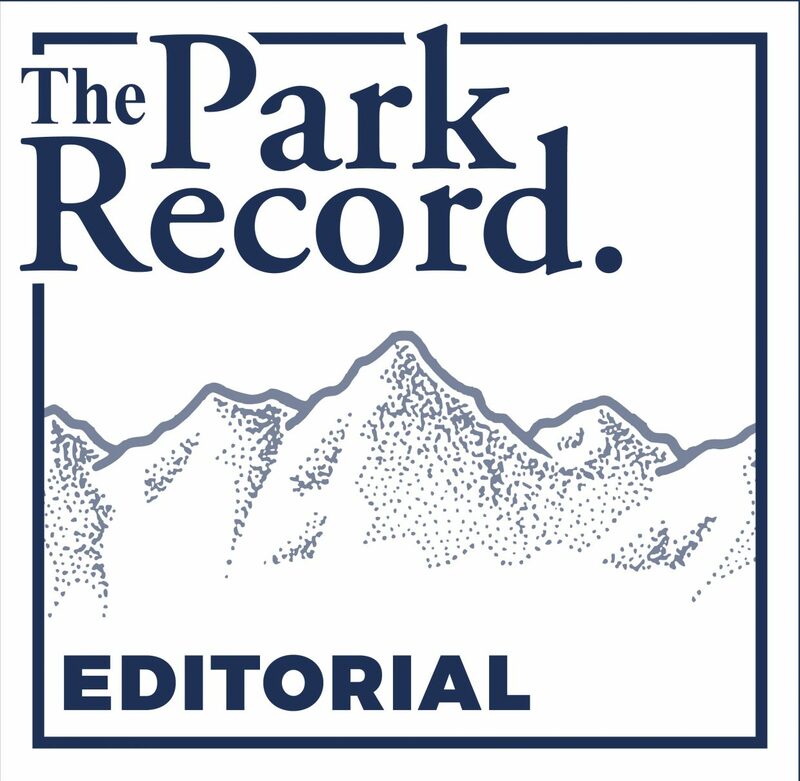 It, along with the other advantages of DLI, will have students in Park City saying "Gracias" or "Merci" to the school district for years to come.